LOCKYER Valley and Somerset Regional councils were just two of the local governments to help set a new national benchmark for floodplain management. The Brisbane River Strategic Floodplain Management Plan and a flood resilient building guide for homes was developed in partnership with the four local councils in the Brisbane River floodplain, the state government and Seqwater. 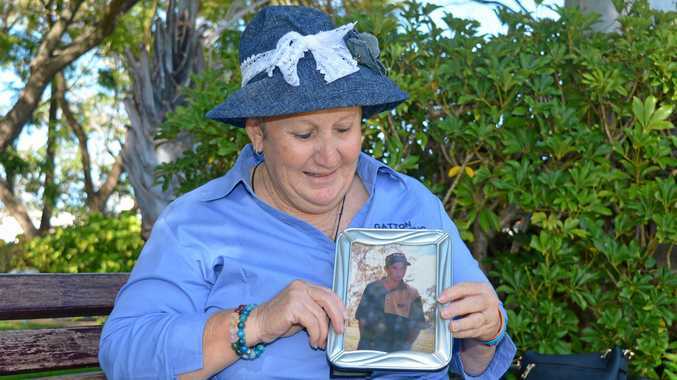 Lockyer Valley Mayor Tanya Milligan said more than just data was critical to successfully planning for a prosperous and resilient future. "Past disaster events have shown the human and social costs of flooding can be just as significant as the more tangible costs of building and infrastructure damage," Cr Milligan said. "Finding ways to support people to be more resilient in their home is another step forward to strengthening our community's resilience and this new guide will do just that." 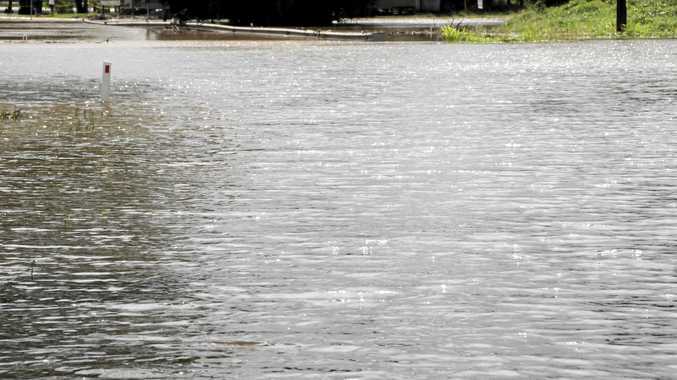 Somerset Mayor Graeme Lehmann said the plan was the next phase of the long-term coordinated strategy to manage risk in the Brisbane River Floodplain. "Significant work has been done by Somerset Council since 2011 to make our communities safer and more resilient in terms of disaster preparedness," Cr Lehmann said. He said the plan would be utilised to amend council's planning scheme and infrastructure requirements to minimise flood damage. The $2.4 million Brisbane River Strategic Floodplain Management Plan project was jointly funded by the Queensland Government and stakeholder councils, with the Australian Government providing $375,000 through the Natural Disaster Resilience Program.